Join us for Musical Fun this Summer! Jump Start Piano Camp: 5 years & up. This camp is a perfect chance to try out piano…learning the piano key names, performing songs, writing and counting rhythms, mastering dynamics, games, crafts and more. If you’ve ever wanted to try out piano, this is your chance! 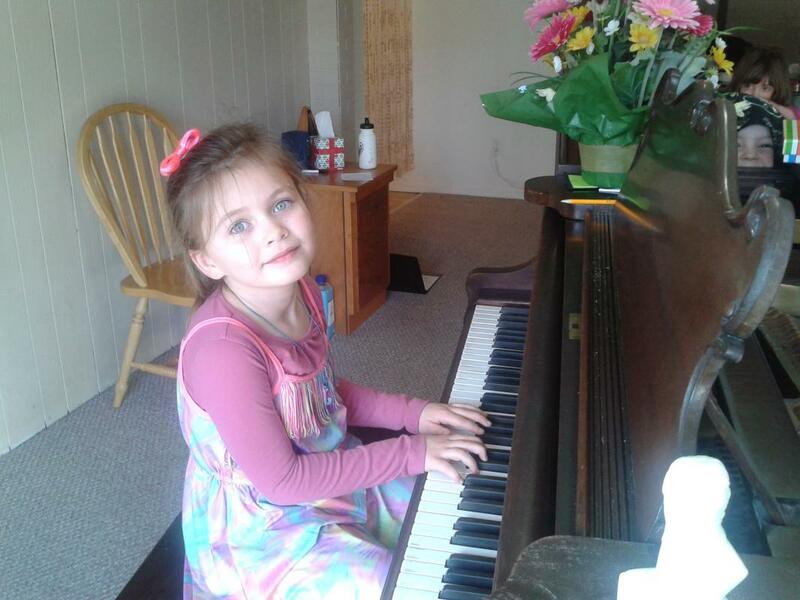 Piano Palooza: 5 – 10 years. Come and join the fun with us! 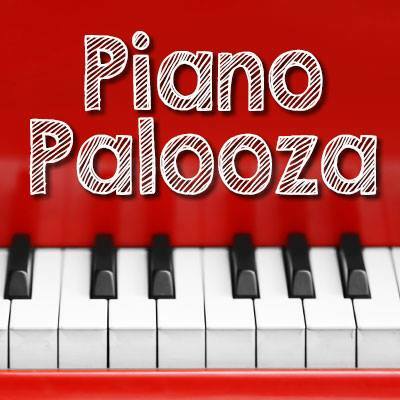 Each afternoon will be filled with music games, crafts and activities and lots of piano music. 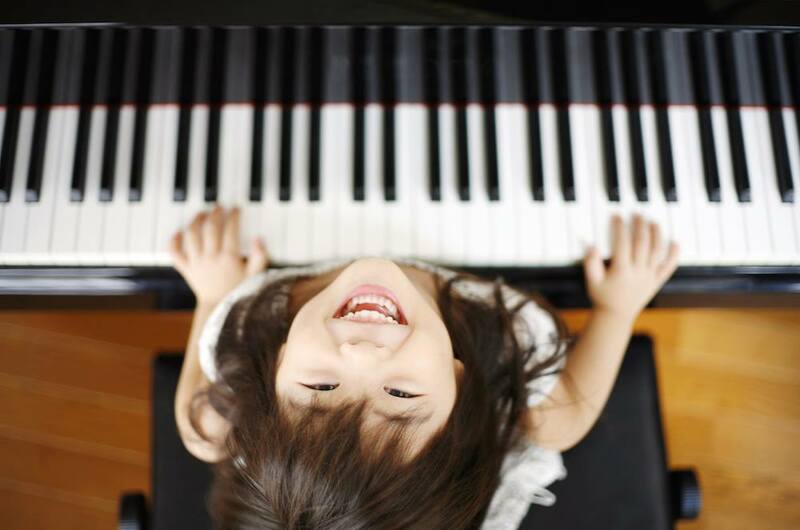 For students new to piano, it's a great place to start and for students that already have music experience this environment helps to reinforce their existing knowledge and build on it. To register, please email us for a registration form and include the name and age of your child along with the camp you are interested in. 4 lessons $100 *Summer Special* $80! Call 250-800-0606 or click here to sign up - limited spaces!